The glorious English summer is here, and it means more time spent outdoors soaking in all that sunshine. Whether it’s heading to the beach or cooking up a barbecue in your garden, summer is all about getting outside. 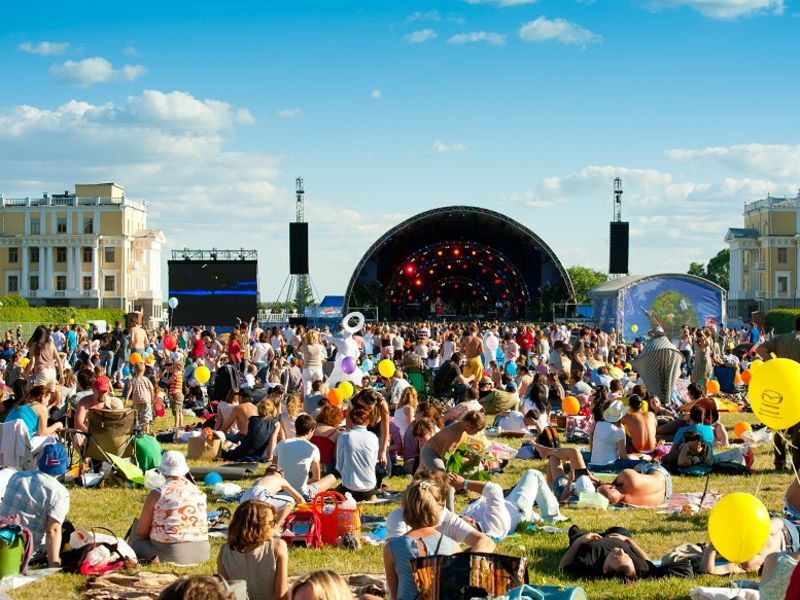 Of course, a huge number of music festivals and sporting events happening ensure that you can make the most of the sunny days. But it’s important to make sure you protect your eyes and ears while you’re out and about. Every time you step outside your home or office, you should guard your eyes from the sun’s harmful UV rays. This becomes even more important during summer when you tend to spend longer periods of time outdoors. Although the football and the rugby seasons are over for another year, summer brings lots of other exciting sporting events – the Royal Ascot meeting is held in the middle of June, followed by the Wimbledon Championships, which will begin at the end of the month. There’s also the British Grand Prix at Silverstone in July. You may even be lucky enough to be going to Rio to support Team GB at the Olympics. If you’re planning to attend any of these outdoor sports events, don’t forget to protect your eyes with the right pair of sunglasses. A good pair of sunglasses should be CE-marked, and block the majority of harmful UVA and UVB rays. They will help prevent you needing to squint in bright light, and alleviate potential headaches developing if you’re sat in a grandstand in the sunshine for several hours. Summer also kicks off the music festival season in the UK. From the Isle of Wight Festival and Glastonbury (headlined by Muse, Adele and Coldplay this year) in June to British Summer Time at Hyde Park in July, and V Festival and Reading & Leeds rounding things off in August, with all the smaller niche festivals in between, you will truly be spoilt for choice. Half (or more!) of the fun of a festival is enjoying very loud music, and your ears can cope with it for a short while. However, NHS Choices suggests that noise levels around the stages at festivals can reach 110 decibels or more – the equivalent of a jackhammer drilling concrete. With prolonged and repeated exposure to this sort of sound level, your hearing can become irreparably damaged. If possible, move to different areas of the site regularly, away from the speakers, to give your ears a break. Alternatively, if you want to spend all day in front of the stage, pick up some ear plugs. The music will sound the same and you won’t miss a thing, but it will reduce the volume down to a safer level. For stage crew, sound engineers and even the musicians themselves, ear plugs are an absolute must-have accessory to be able to continue enjoying music safely for many years. Action on Hearing Loss even have a stand next to the Pyramid Stage at Glastonbury to provide disposable ones. Alternatively, Leightons Hearing Care have a wide range of hearing protection available, from simple off-the-shelf ER20s to custom mould ones. Leightons Opticians and Hearing Care is your one-stop shop for all your eye care and hearing care needs. Whether you’re looking for the latest in designer sunglasses or the best hearing protection, we’ve got it covered. Choose from the latest styles in our wide range of sunglasses, or if you plan to spend some time at music festivals this summer, make sure you have some good quality earplugs. So visit your nearest Leightons Opticians and Hearing Care branch, or call us on 0800 40 20 20 for more information.